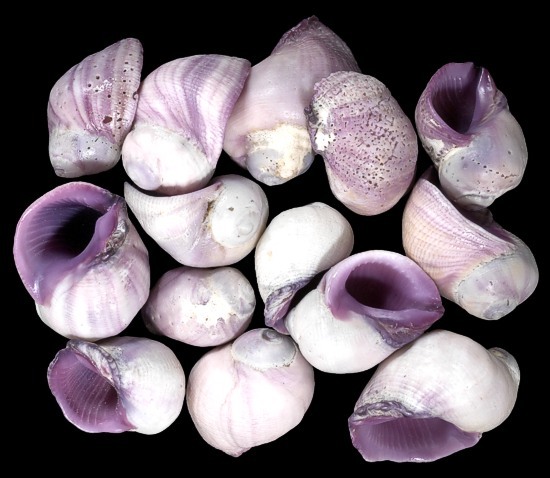 Cebu Beauty shells are rough on the outside with a rich purple color on the inside. Scientific name: Coralliophila neritoidea; a gastropod sea snail found across the Indo Pacific region. They are sometimes called coral snails.